When Beth and Michael Foose decided to open Little Bluestem Farm in 2016, they knew they needed training to help them manage the business side of the farm. Beth first attended the Extension-facilitated Women in Agriculture Workshop Annie’s Project, a course that teaches problem-solving, record-keeping, and decision-making skills for agriculture-related businesses. At the workshop, she learned about Extension floral specialist Dr. Jim DelPrince and the hands-on flower-arrangement classes he offers to floral enthusiasts and professionals. Originally, Beth, Michael, and their daughters, Mary Margaret Saulters and Hannah Saulters, planned to offer a community-supported agriculture (CSA) program on their Carthage farm and sell at the farmers’ market. But afterward, they believed they could do it. Little Bluestem Farm designed its first wedding this summer and has three more scheduled. While flower farming has been around for a while on the east and west coasts, it’s a new idea in Mississippi. However, it is a great way to address the changing floral industry, DelPrince says. 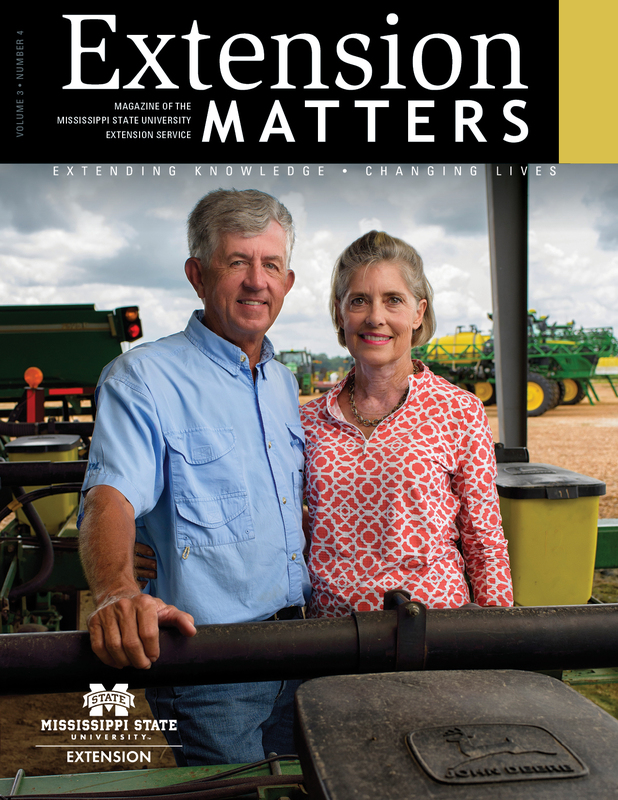 Extension offers great resources to help growers develop their design and business skills. For more information about Extension floral workshops, visit http://www.coastal.msstate.edu.